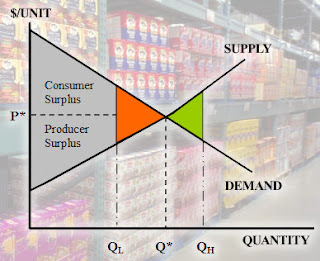 We tend to think about "supply and demand" as defining "economics" not "politics." It has been my experience that a healthy politics is based, also, on "supply and demand." We "demand;" the politicians "supply." At least, that's the way it's supposed to work. Since today is an election day, we will soon see the results of this year's round of "supply and demand."